CrossFit Amundson Maximum Performance (CAMP) is pleased to offer Athletes at CrossFit Amundson and our Remote Training Community an opportunity to receive formal ranking in CAMP. 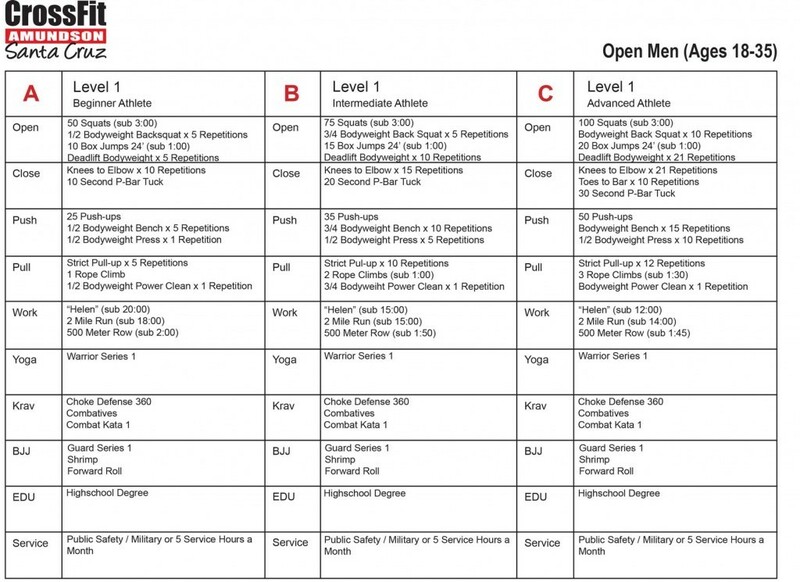 Similar to the traditional progressive ranking program in Martial Arts Training, CAMP Ranking System is a structured 5 Level merit based promotional system designed to challenge, test and recognize Athletes who truly pursue Elite Fitness and Warrior Disciplines across a full spectrum of diverse training methodologies. CAMP officially begins on February 1, 2016, and the Blue Best test is scheduled for July 9, 2016. Athletes must have at least 6 months “Time In Grade” before testing for their Blue Belt. Please review the links below for all the testing requirements and overview of the CAMP Ranking System. Our gym is working in conjunction with Clinch Gear to produce a custom made CAMP Rank Short to depict the respective ranks achieved.